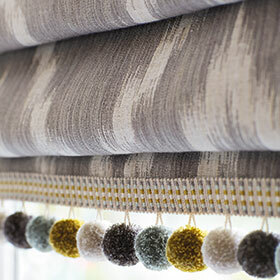 Darling Interiors are curtain and blind specialists situated in Westbury near Bath. 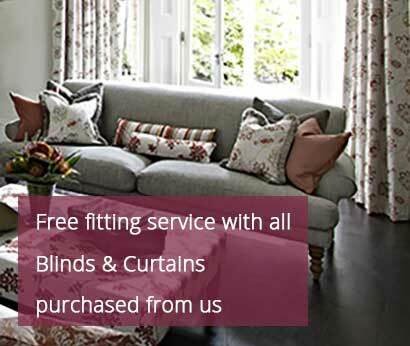 We have a huge range of curtains, blinds and soft furnishings that you can browse through from the comfort of your own home or workplace. We will visit you to discuss your ideas and options, measure-up, and do everything to make the interior design process as painless as possible. Covering Trowbridge, Frome, Melksham, Chippenham, Westbury, & Warminster we have a wealth of experience and a great eye for design. 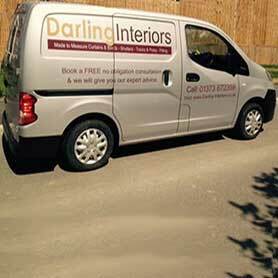 To find out more, contact the Darling Interiors office on 01373 672 359 or email us. 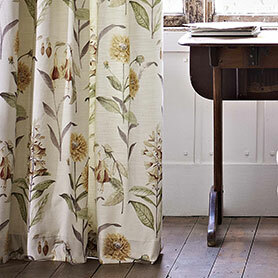 We offer high quality made to measure curtains and blinds for home and business. We pride ourselves in our excellent personal service and high quality products, we listen to our customers and we are always happy to help and advise. With over 20 Years of interior design experience we are specialists in blending fabrics to create the ambiance and effects you’re looking for at a price that suits you budget. We specialise in in difficult windows such as bays, depending on your budget we can advise you on what product is best for your window, silent Gliss have a range to suit all pockets from high end to a small domestic window, Bradley also have a large range. Book an in-home appointment and enjoy the convenience of having us come to you, with our entire collection and plenty of expert style advice. We save you time by bringing hundreds of fabric swatches to your home – evaluating fabrics within the context of the intended architectural space can often help in deciding whether a particular colour, pattern, or style will work. 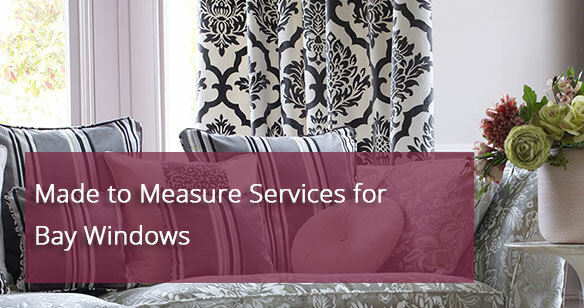 While you take your time browsing our massive range, we will be busy measure up and offering advice. 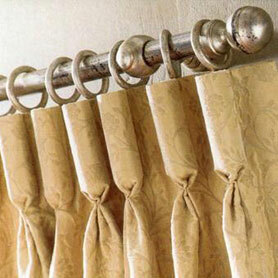 We make curtains in lots of different headings and also in a lining of choice Lined/Blackout Lined/Interlined/Thermal. All our products are sourced from leading manufacturers in the window dressing industry. 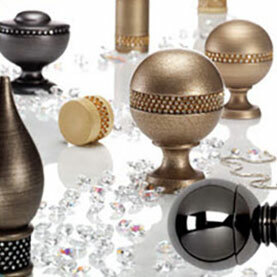 We fit and supply poles in wood & metal in lots of different finishes and different finials. Large poles, small poles, bay poles, uncorded and corded. 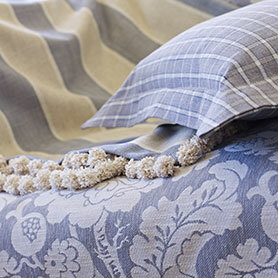 Once your choice is made we will then make and fit your beautiful new curtains, blinds, co-ordinating bedspreads, throws, and cushions at a price comparable with the best high street brands. Our personal service ensures all our customers are completely satisfied with their new rooms.